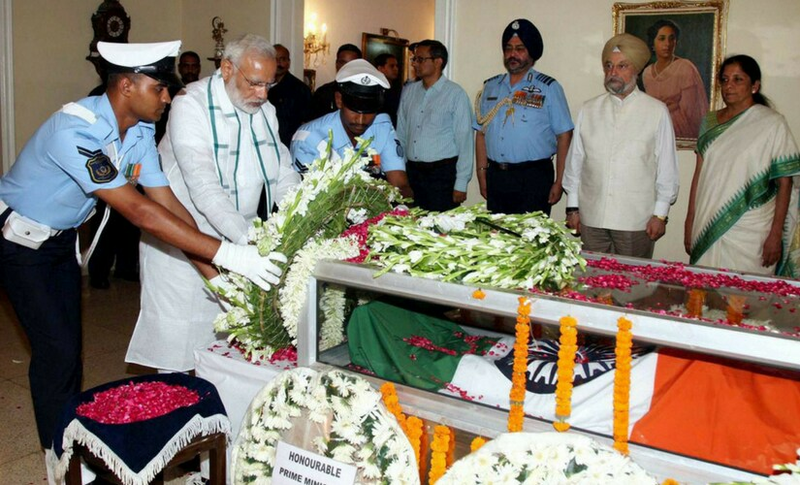 Marshal of the Indian Air Force Arjan Singh was on Monday cremated with full state honours at Delhi's Brar Square. 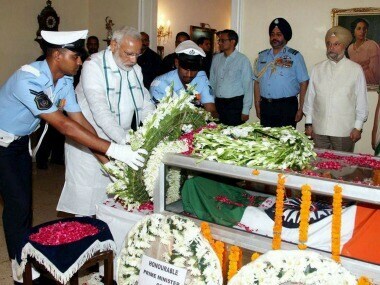 The mortal remains of Arjan Singh were taken to Brar Square in New Delhi in a gun carriage for the last rites ceremony. 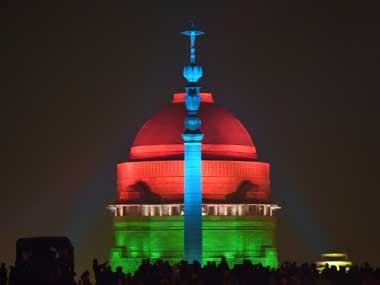 New Delhi: President Ram Nath Kovind led the nation in paying final tributes to Marshal of the Indian Air Force Arjan Singh, hero of 1965 India-Pakistan war and the only Air Force officer to be promoted to five-star rank. 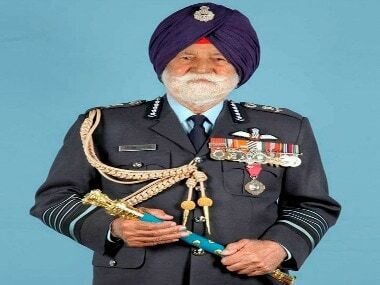 A state funeral will be accorded to Marshal of the Indian Air Force Arjan Singh and the national flag will fly at half mast in all government buildings in the national capital on Monday in his honour, the home ministry said on Sunday. 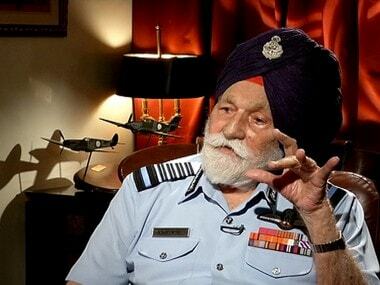 A legend, icon, philanthropist and flying chief who led from the front — that's how Air Chief Marshal BS Dhanoa described the Late Marshal of the Indian Air Force, Arjan Singh.